I love a good coffee table book! Here are some of my favorites. But, I do have to admit that my all time favorite coffee table book is our guest books from our wedding with photos from our engagement session. 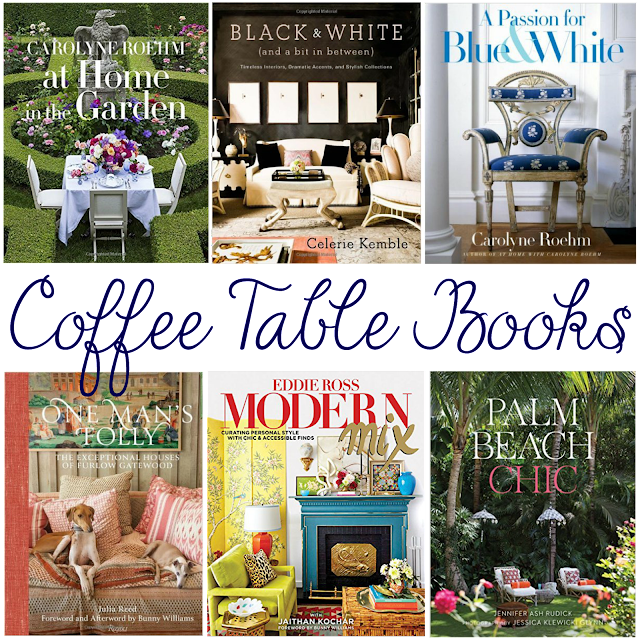 Do you have any favorite coffee table books?